We’re excited to announce our newest acquisitions in Calgary and Toronto. Like the majority of our portfolio across the country, Hollyburn invests in prestigious locations that offer residents plenty of high end amenities and services. 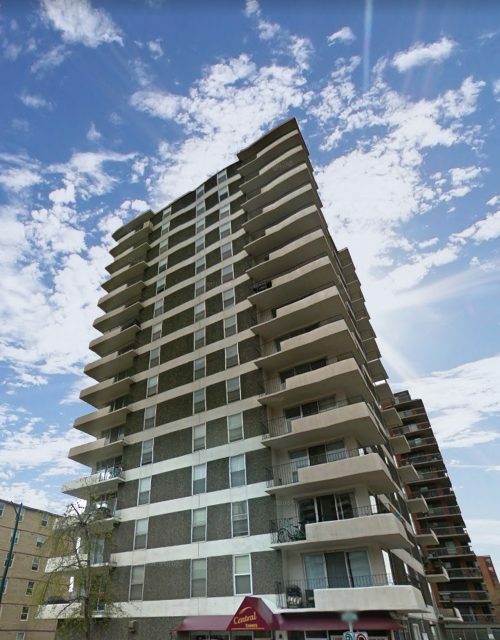 Set in the Beltline’s emerging Connaught district, Central Towers is 58 unit residential building, offering one bedroom and two bedroom apartments for rent in Calgary. The downtown core and C-Train transit are only a few blocks to the north, while the lively 17th Avenue SW’s restaurants and grocery stores are all just a few blocks south! 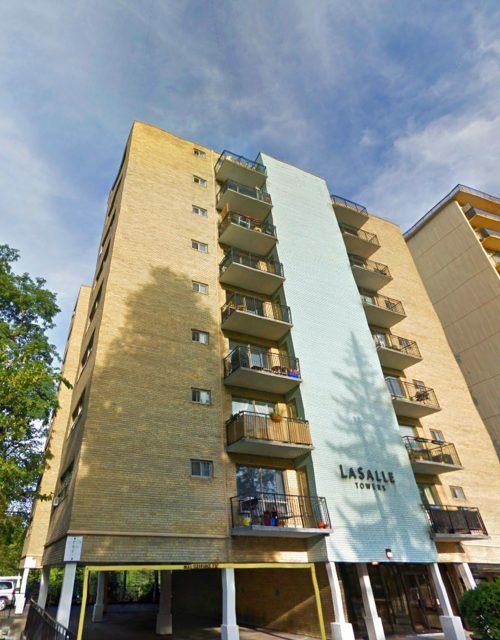 Located in downtown Toronto’s Deer Park district, La Salle Towers is a 48 unit residential building, offering one and two bedroom apartments for rent. Parks like the Kay Gardner Beltline are spread throughout the neighbourhood, while transit, grocery stores, and restaurants are just a few blocks south on Yonge Street and St. Clair Avenue! Hollyburn is a Canadian-owned and operated rental property provider with properties in the most prestigious neighbourhoods in Vancouver, Calgary, Toronto and Ottawa. Our portfolio now extends itself to 85 premier properties across the country. Hollyburn’s core principles and efforts towards environmental stewardship set us apart from the rest of the rental industry. Our commitment to continuously develop and implement socially responsible green methods is a core principle in all our company’s renovation programs. For current vacancies for Central Towers in Calgary and La Salle Towers in Toronto, please visit the find an apartment feature on our website. Previous Post Summer in the City!